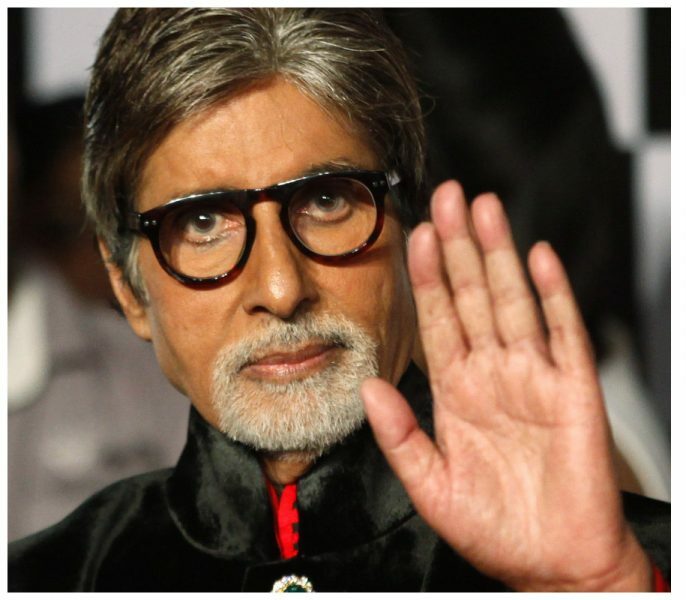 Why Has Amitabh Bachchan Declined The Royal Invitation? Why Has Big B Declined The Royal Invitation? Here's why Amitabh Bachchan declined a royal invitation from Queen Elizabeth 2 and Prince Phillip. The actor does have quite a lot of projects in his kitty that has resulted in him holding a busy schedule. He has Yash Raj Films’ Thugs of Hindostan that stars Aamir Khan, Ram Gopal Varma’s Sarkar 3 with Yami Gautam, Ayan Mukerji’s Dragon with Alia Bhatt and Ranbir Kapoor and Aankhen sequel with Arjun Rampal and an ensemble cast. In fact, right now he has the trailer launch of Sarkar 3, slated to take place in the first week of March. Perhaps it’s because of this event that the actor decided to skip the royal event. While we’re upset that Big B won’t be able to attend the event, it is interesting to note that he has so many films with him.